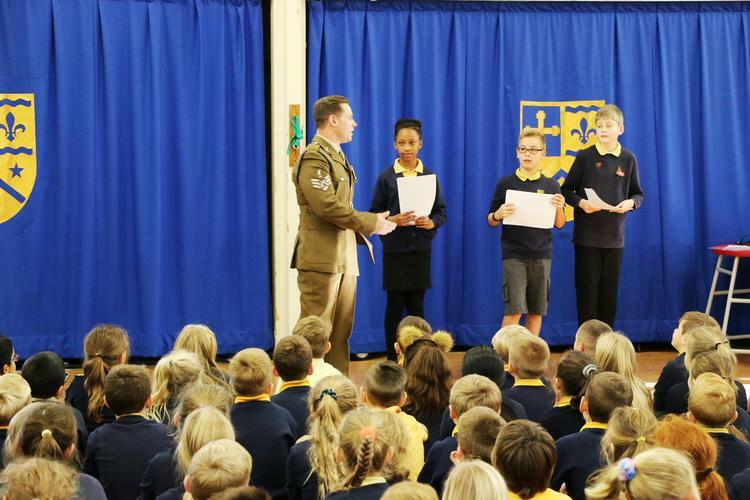 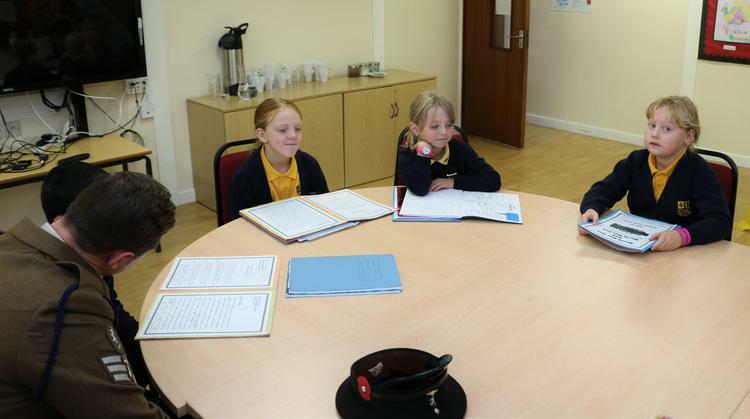 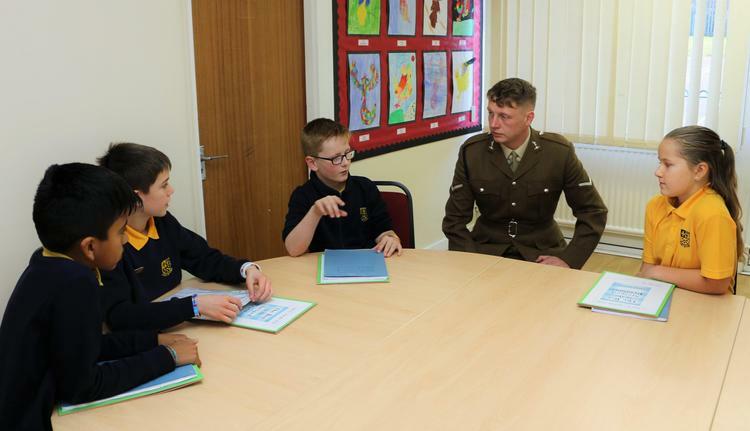 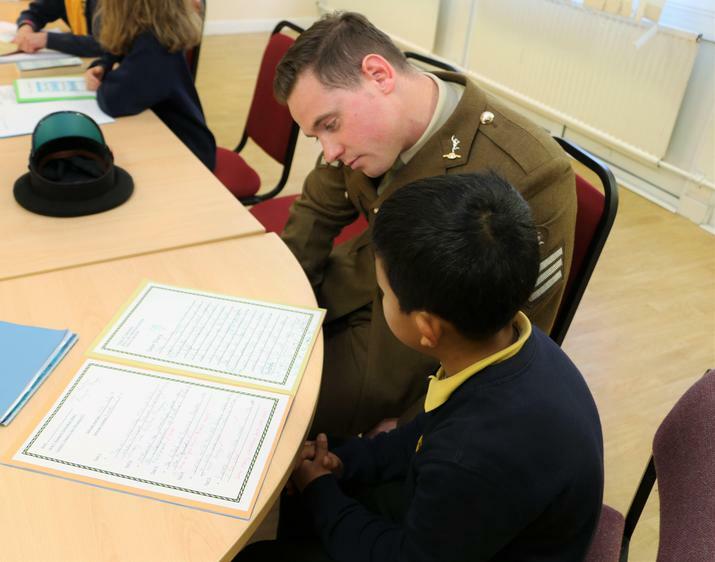 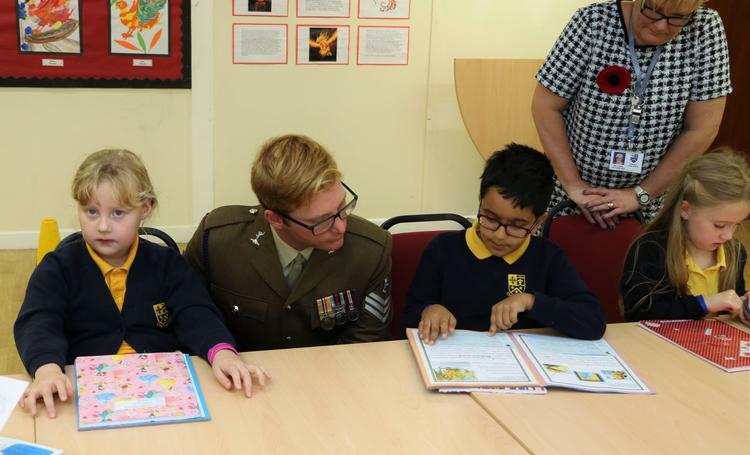 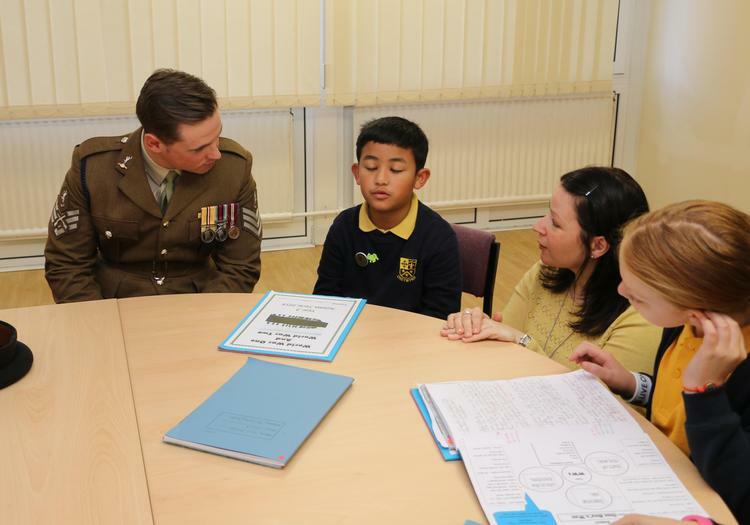 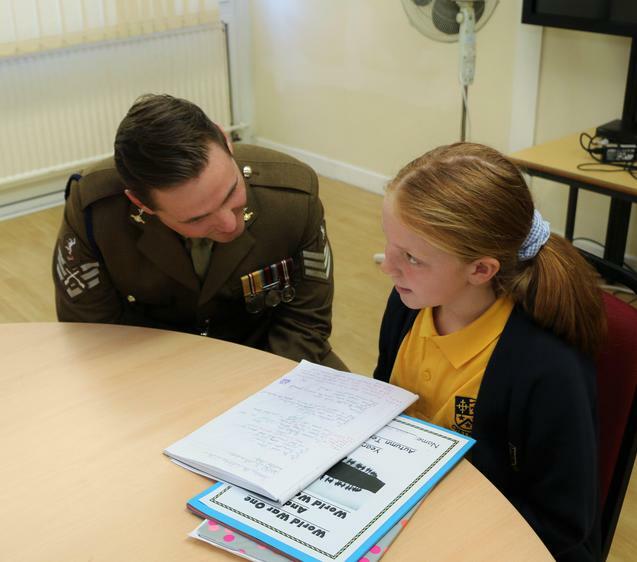 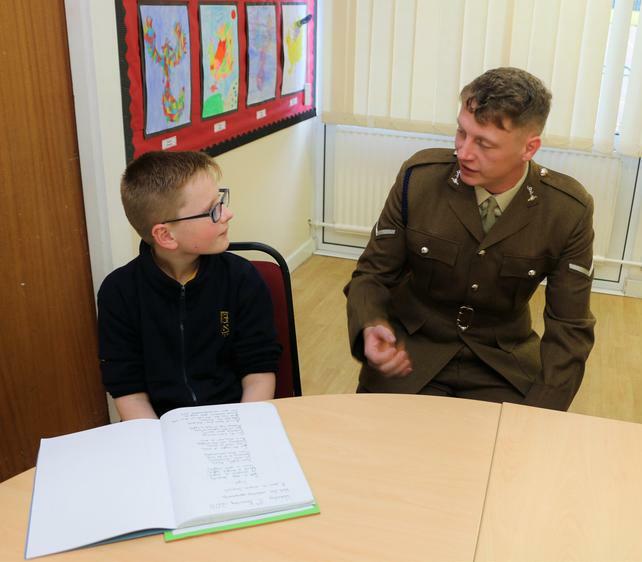 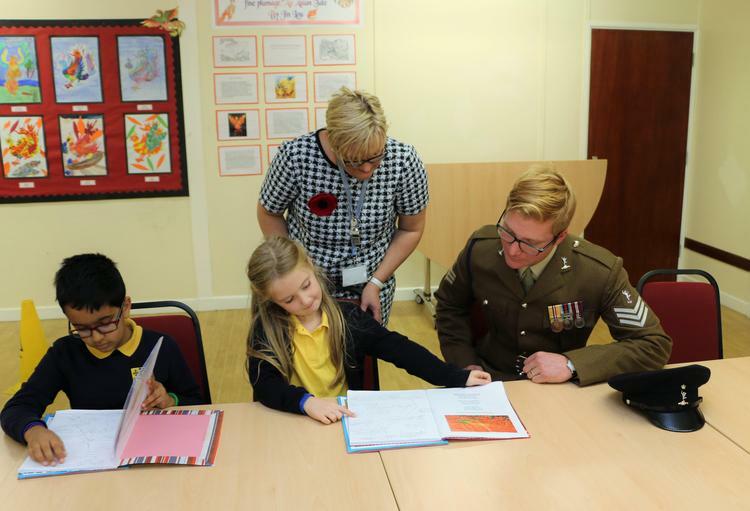 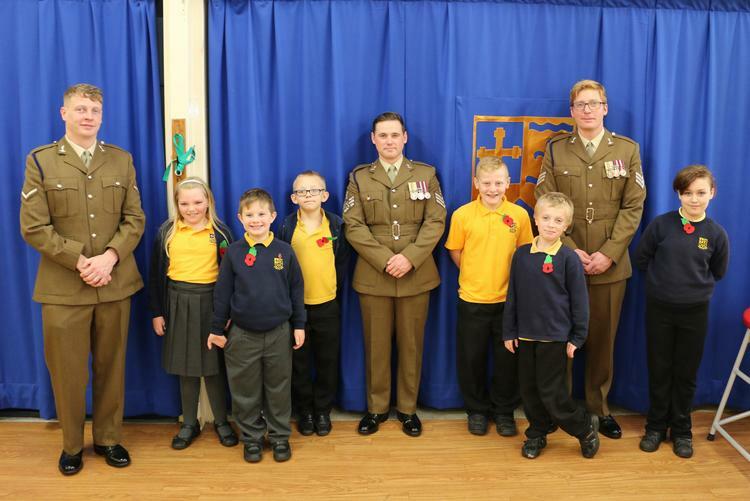 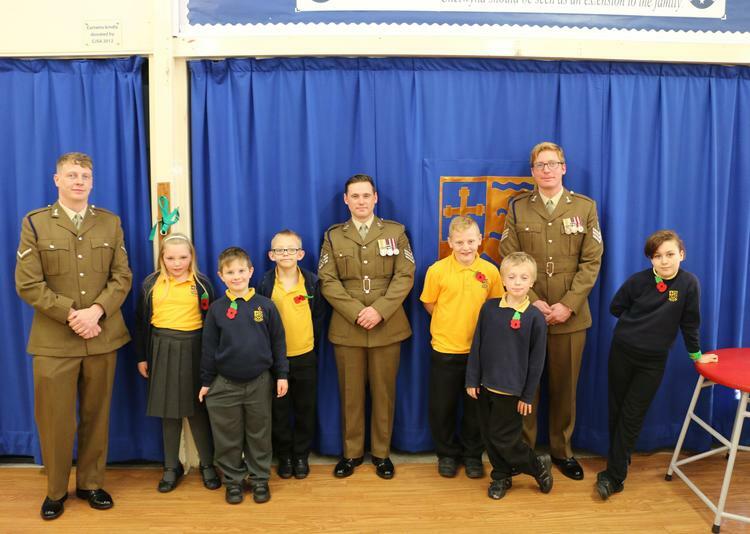 On Friday11th November, we were visited by 3 soldiers from Bramcote Barracks. 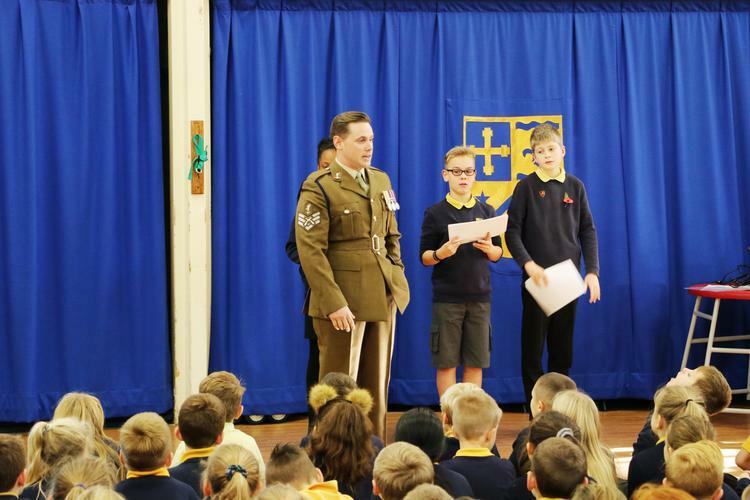 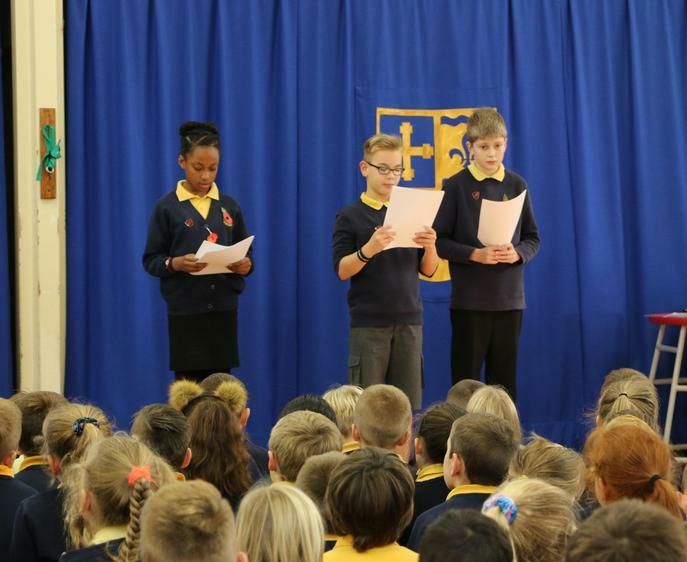 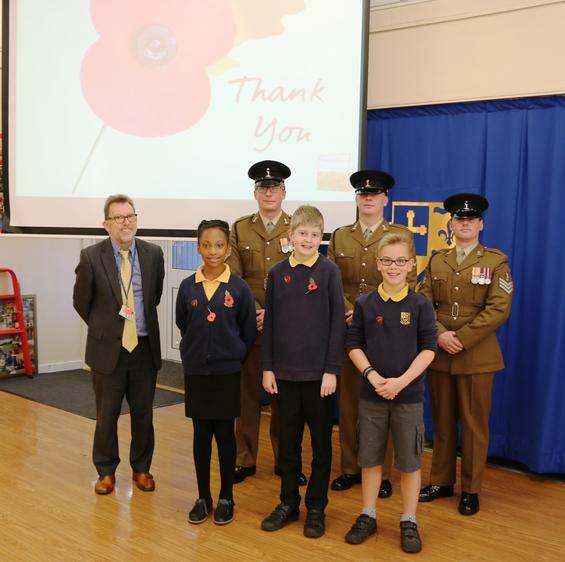 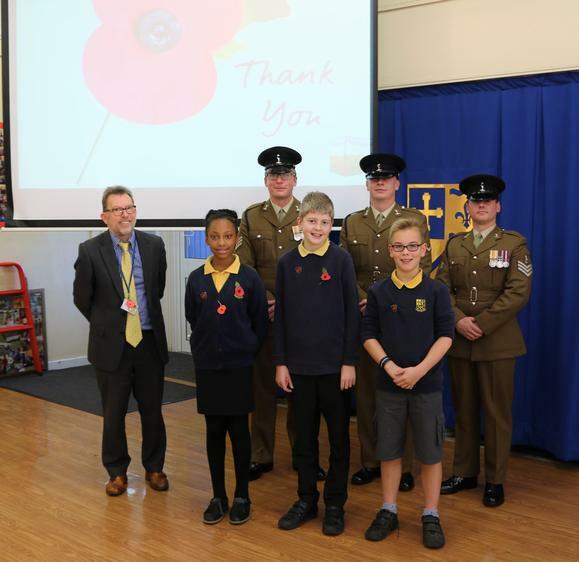 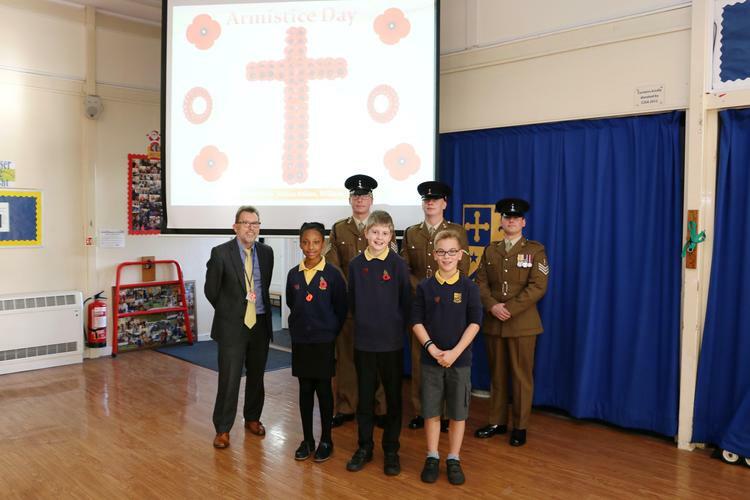 They observed the minutes silence with us during our Remembrance Assembly. 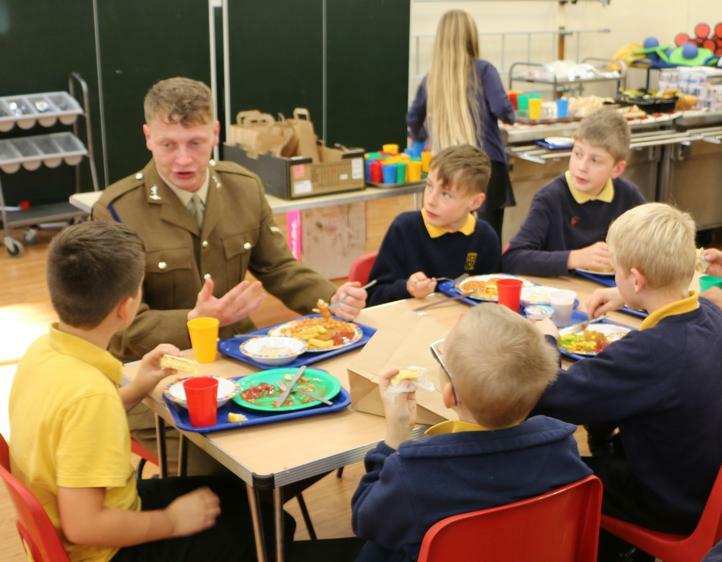 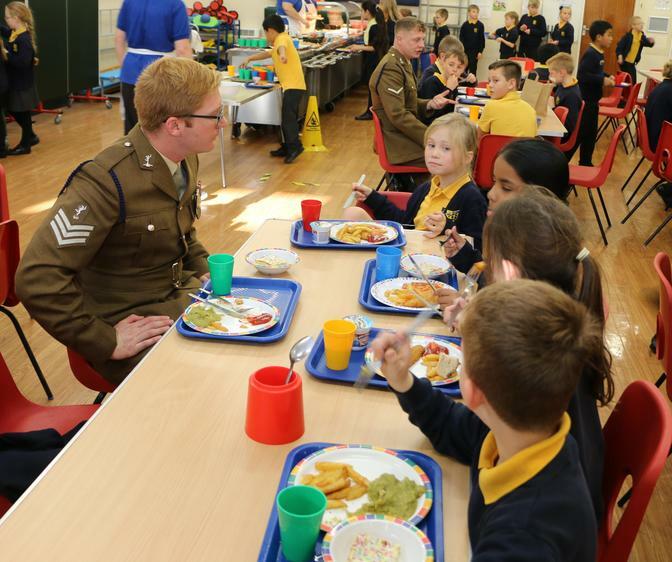 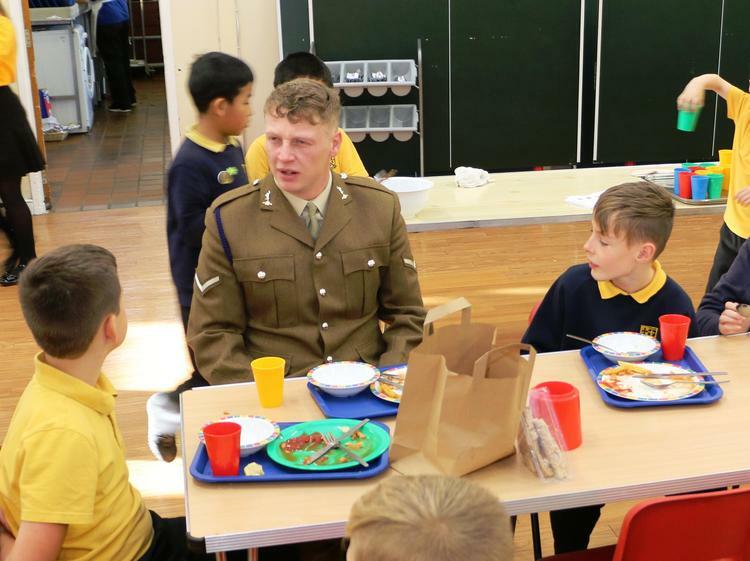 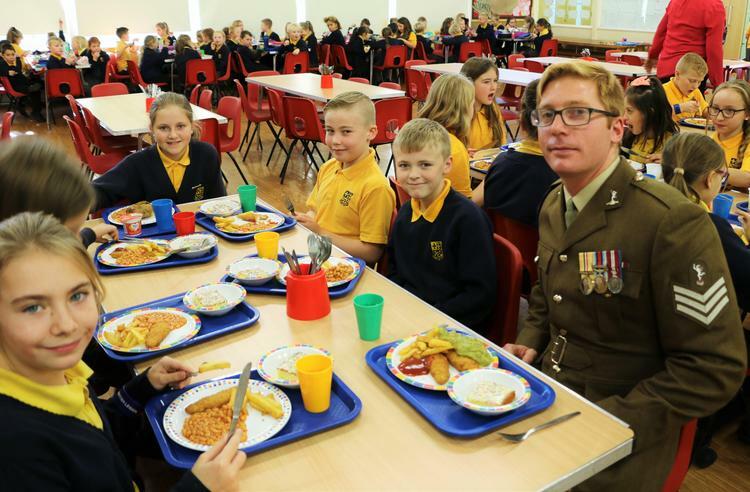 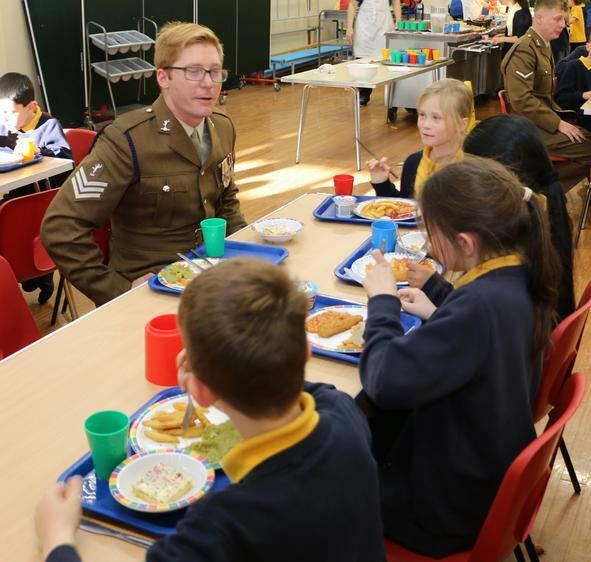 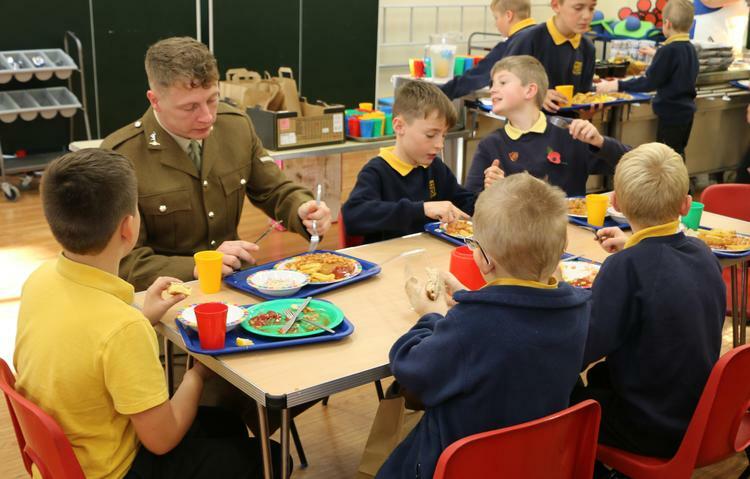 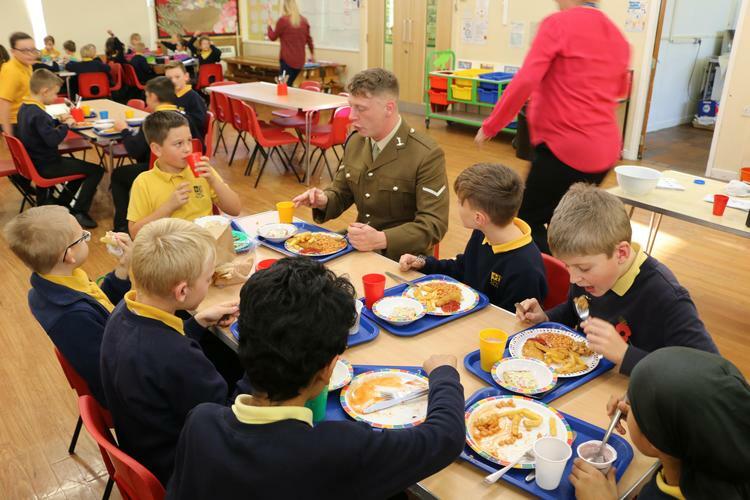 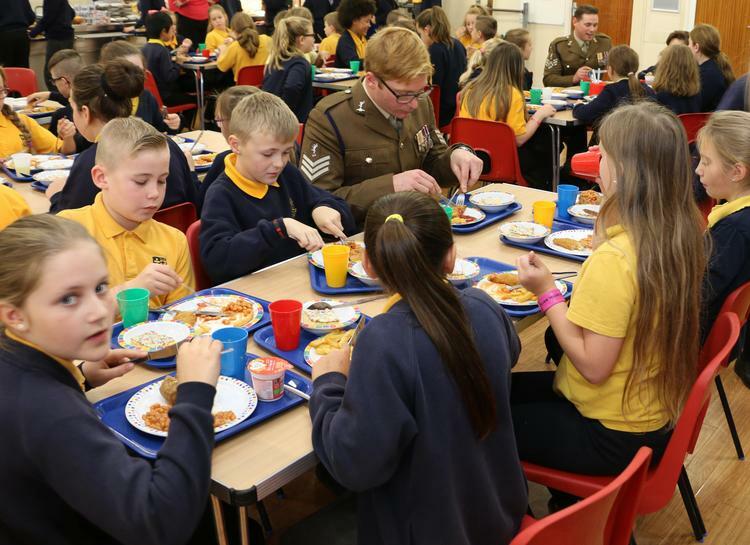 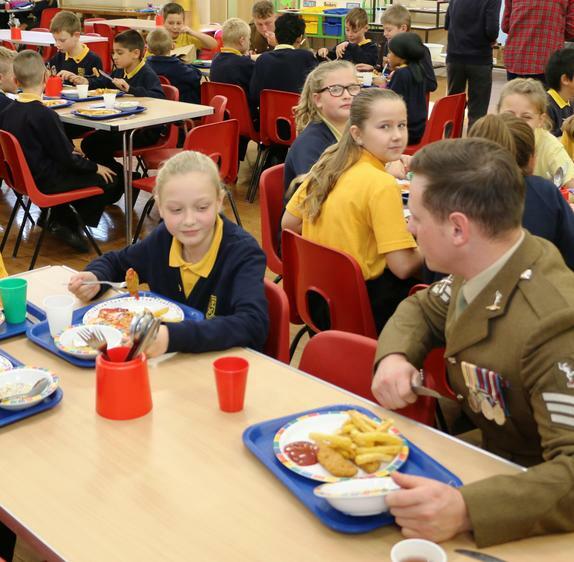 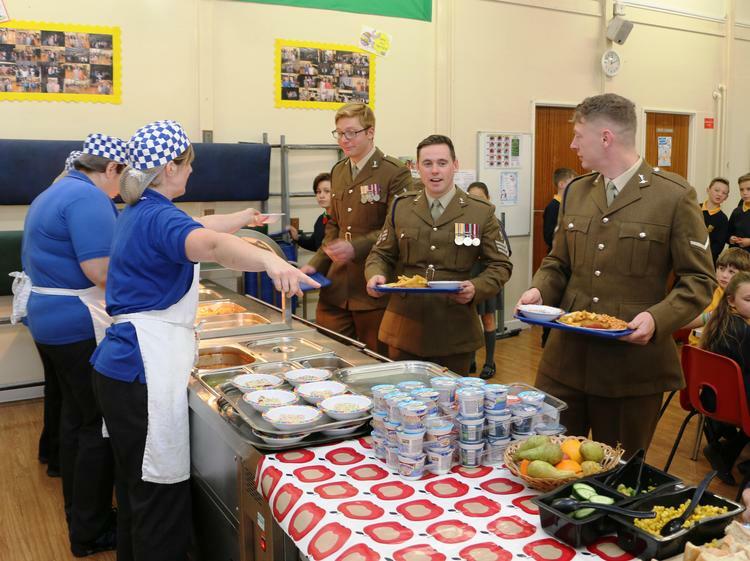 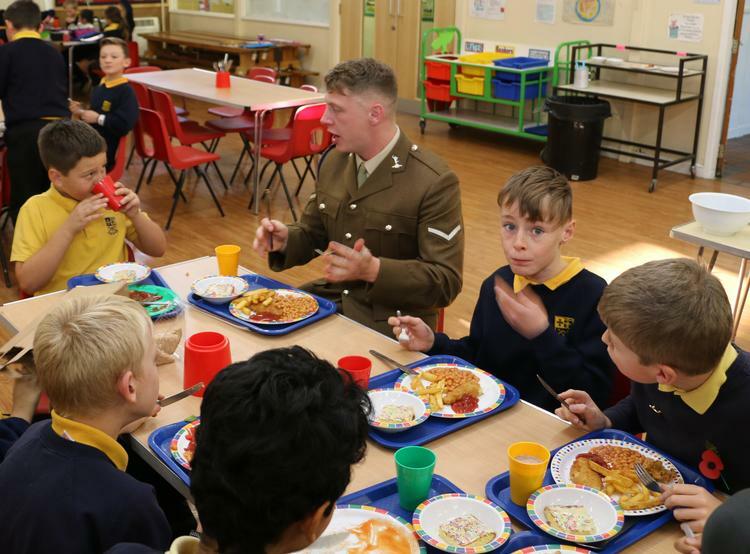 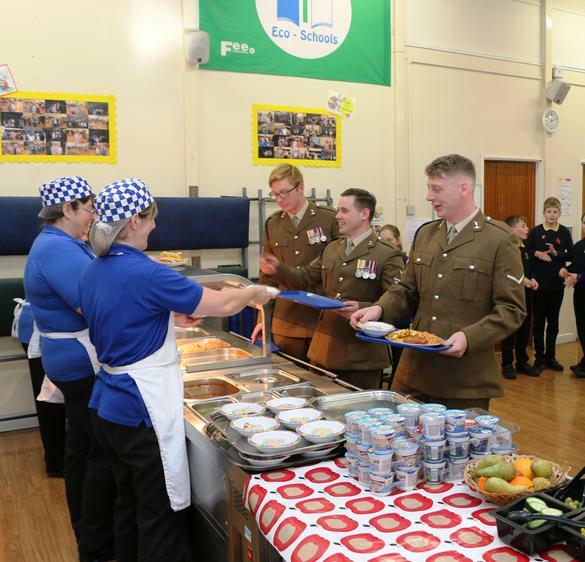 Following this, the soldiers were kind enough to look around the school and have lunch with the children.